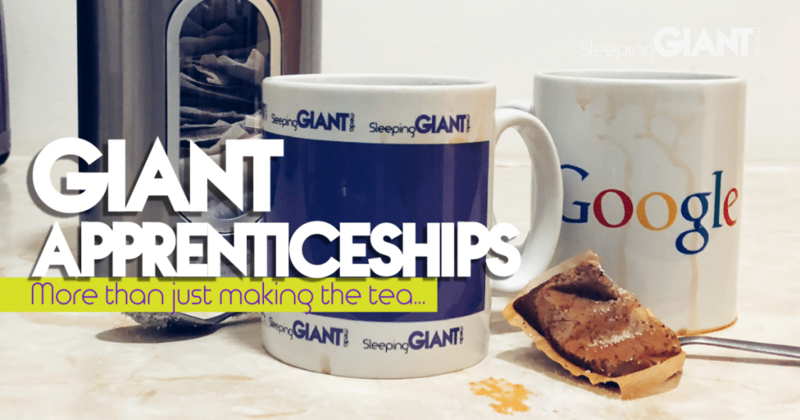 In this week’s digital news roundup we’re talking about Wetherspoons ditching social media, a new Google project honouring landmarks, Snapchat’s new face filters, and the latest in Facebook’s long line of woes. Some have called it a publicity stunt, others have hailed it as a breath of fresh air – but one thing’s for certain, the founder of JD Wetherspoon is backing his decision to close all of the chain’s social media accounts. Some have theorised that perhaps the impact on the pub giant will be minimal due to what was a semi unimpressive following, with 44,000 followers on Twitter and 100,000 on Facebook, according to The Guardian. Perhaps it will in fact protect them from the flurry of negative reviews that they receive – or, perhaps it will alienate the brand from the young, digitally-minded crowd that frequent its pubs. Our in-house social media master, Ben Hawkes, said there are lessons to be learned through using social – rather than abandoning it. 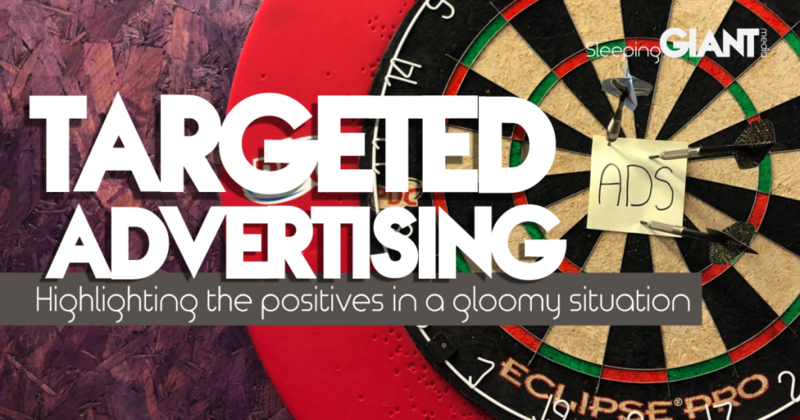 “Many would say that the scales between business advertising and personal connectivity have tipped in favour of businesses – and this needs addressing. Despite this, when handled organically and creatively, social media offers huge opportunities for reaching and winning over customers, promoting creativity and giving users a way to interact and connect with their favourite brands. Social media is an exciting place to be a business,” he said. Google Arts & Culture has announced a groundbreaking partnership with CyArk this week, creating a ‘permanent, three-dimensional archive of Earth’s greatest monuments – even if they no longer exist. The project works thanks to a ‘hodgepodge of tech’, including the use of drones fitted with DSLRs, a laser-mapping system used by self-driving cars, and photogrammetry – a way to stitch photos together into a 3D model. 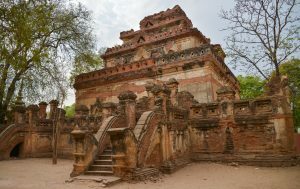 The incredible tech has meant that sites ravaged by natural disasters, like the Ananda Ok Kyaung temple in Myanmar, are now visible in their full glory; this temple was fortunately scanned before a 2016 earthquake caused the spire and masonry to collapse. Download the app on iOS or Android to see more of the sites in all their glory. 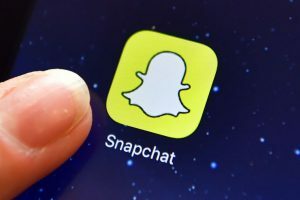 New Snapchat news has come hot off the press, with the announcement that the developer platform is expanding to allow the creation of face filters for the first time. This follows shortly after the introduction of the Lens Studio platform, which saw more than 30,000 lenses being created in the first two months – totalling more than 1 billion views. As well as the templates, the Lens Studio platform will also now be getting Giphy integration, meaning that animated GIFs can feature in lenses as well snaps. This comes after the feature was re-added to Snapchat following a racist GIF blunder back in March; as big fans of using GIFs in all ways, shapes and forms, we’re happy to see them back. “Video is the biggest priority for B2B marketers this year”, according to a study by LinkedIn based on 200 industry figures in the UK and Ireland. The facts and figures, released this week, showed that 62% place video as the most important content format, followed by email (48%) and social media creative (36%). The study also showed how important people find video when it comes to storytelling and creativity, with 62% saying it helps to build brand awareness. The top three video formats were found to be product videos (48%), how-to videos (40%) and explainer videos (38%). Head of Content at gyro UK, Oliver Barter, was quoted in Net Imperative as saying that content has to be engaging to be successful. 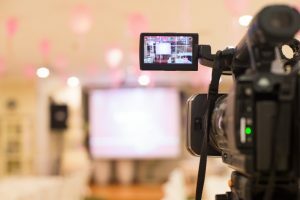 “As video gives more freedom for storytelling and creativity than ever before, it’s great to see B2B marketers turning to it in their droves to engage with professional audiences. I’m excited to see how brands experiment more with their video content in the future,” he explained. SGM’s resident video guru, Rob Gibbs, agreed, saying that advances in tech now mean that everyone has the chance to get involved and share their story in a way that’s easier than ever before. “The reason that video is so successful is because it engages on all levels – both visually, and through sound and emotions. It’s no wonder video is such an ever growing success,” he explains. As Facebook continues to reel from its array of privacy and data scandals, it looks like the company’s woes are far from over. Now, a judge in the US has decided Facebook is to face a class action lawsuit over a different issue – following claims that it was using facial recognition on people’s photos without their permission. The lawsuit is based around allegations that laws were violated by Facebook’s facial recognition features, which store biometric data without user consent. This is centred around the platforms Tag Suggestions tool, which suggests people to tag in photos that have been uploaded. According to The Verge, Facebook now has a more upfront way of alerting people to its facial recognition tech, but, unfortunately for them, these charges pre-date that updated policy. Now, sources say the platform could be facing billions of dollars in fines. Is this just another step in the ongoing distrust mounting against online mega-brands? If so, we could see a lot more of these lawsuits appearing – particularly if the group are successful. Check out our previous news roundups to read more on Facebook’s recent woes, or find out more about Tag Suggestions. Are we about to see a new free Spotify? Rumours have been circulating in the digital sphere that Spotify is set to update its free platform – and now certain users appears to be seeing UI changes ahead of the company’s event next week. We know that the event, on the 24th April, will discuss mods to Spotify mobile, and this new UI seems to show that it could in fact make free accounts more like Premium accounts. New features like listening to certain playlists on demand, rather than having to play them in shuffle mode, alongside a slick redesign and updated nav could mean changes to the way people feel about paying for the service. We previously polled the GIANTs on how they feel about paying for content, and found that 88% pay for content on a regular basis. Of this, the top two types of paid platforms were Movie/TV streaming services, like Netflix, and music streaming services, like Spotify. If the free version is set to see such improvements, would you be tempted to stop paying? Or are ads so off-putting that it’s still worth parting with your hard-earned cash? Only time will tell! Find out more on the updates at The Verge. And just like that, the weekend is upon us! Check back in next week to catch up on another dose of digital news. For now, Happy Friday! Here are a couple blogs we think you might be interested in, click the links below to find out more.